The internet is freaking out about it. 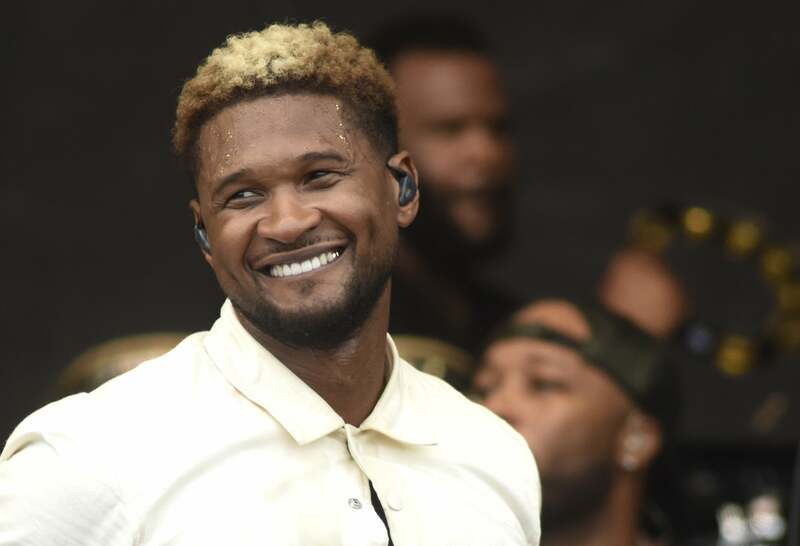 No one can argue that Usher’s hit song with Alicia Keys, “My Boo,” is a puppy love classic. Now, we may know who inspired the jam. On Thursday, Camryn Abney tweeted in disbelief after learning that her sister Jade dated the singer when the two were in high school. The proof was definitely in the picture that these two could have been a thing. Having been retweeted more than 31,000 times and liked nearly 100,000 times, the internet couldn’t handle knowing the potential inspiration behind the song. Camryn’s confession inspired users to reveal their own relative-celebrity relationships. While we can’t confirm if Jade was actually Usher’s “boo,” the tweet definitely has us going down memory lane thinking of our own high school sweethearts.